When it finally comes time to replace that decades-old, duct tape-covered ski jacket, do it with something just as reliable and loyal. 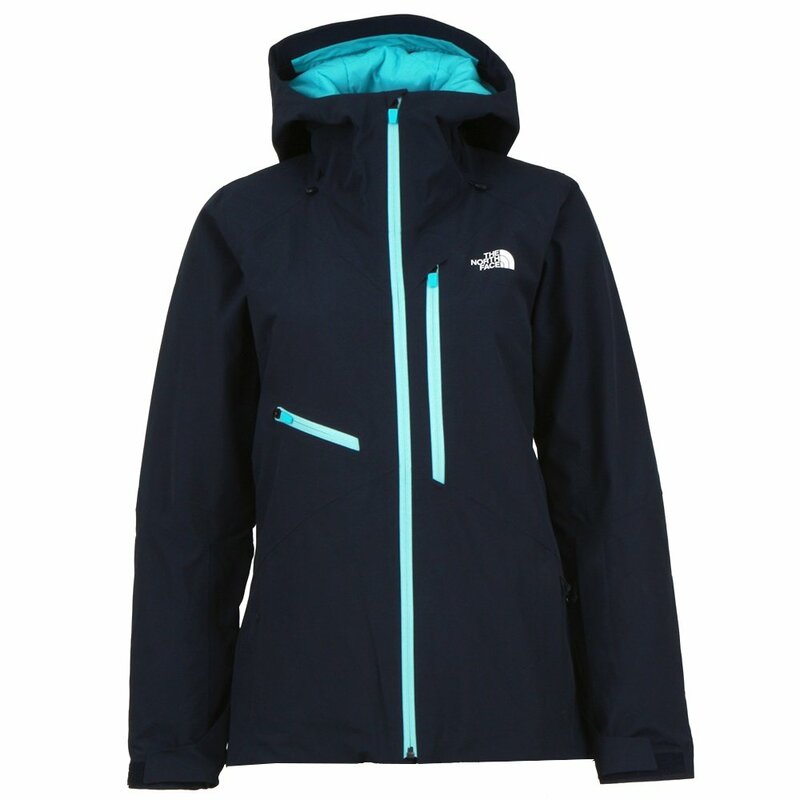 The North Face Lostrail GORE-TEX® Insulated Ski Jacket is just that jacket. Made from a rugged GORE-TEX® 2L fabric and insulated with PrimaLoft® Black, this jacket will see you through some cold times, season after season. Its sharp, neat cut will fit like a glove, sealing out weather with a snap-away elastic powder skirt, wrist gaiters and available jacket-pant connectors. Ski hard, ski all day, and walk away warm and dry.